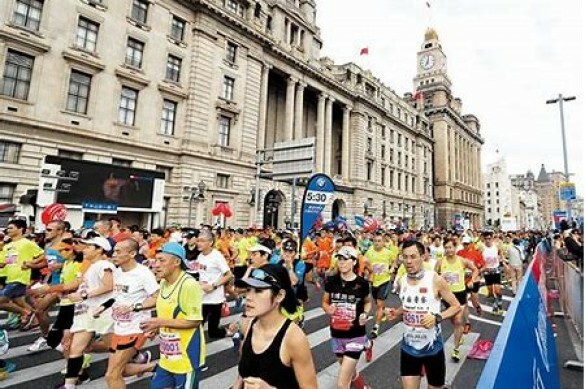 Marathon running in China has boomed in recent years and there are now numerous marathons around the country with more than 30,000 participants. 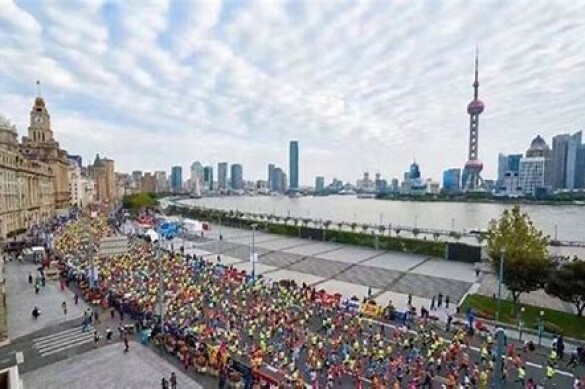 Not all are in cities well known outside of China, however, the Shanghai is and the Shanghai International Marathon has become a must-do event. Shanghai has a close association with the British since it was opened as a port in the 1840's after the British victory over China in the first Opium Wars. 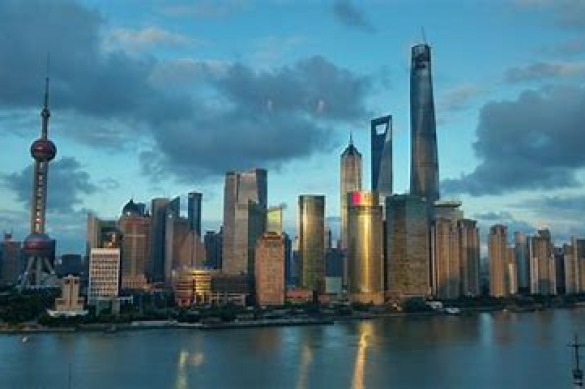 Since the economic reforms in China in the 1990's the city has had intense re-development and is considered the economic hub of the Asia-Pacific region. Now with a population of 24 million, a high rise financial centre, the World's largest Metro system. The marathon route is entirely flat and passes through the major landmarks of Shanghai such as the Bund. There is a limit of 28,000 runners who are drawn from a ballot - our places as an official International Travel Partner are guaranteed. There is also a supporting 10km race with 5,000 participants. Features: 26 medical stations, water, electrolyte, gels, power bars, fruit, snacks on the route, 300 massuers at the finish, free official photographs to download after the event. VISA: We can apply for a group visa for runners travelling on the package in the Itinerary Section. 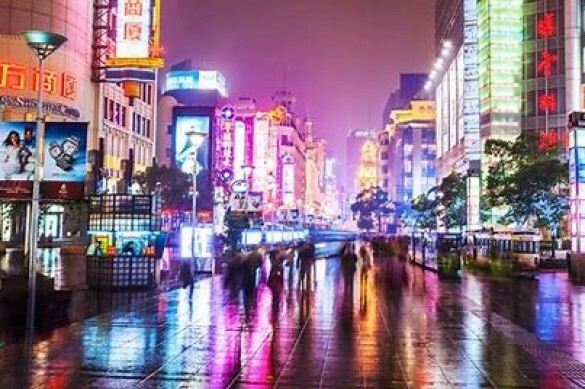 If you are travelling on different flights or extend your stay in China you will need to make a seperate personal application for a visa through the Chinese Visa Office. Located 5 mins walk from the marathon finish area, this First Class hotel has a fitness centre, indoor pool, Spa, restaurant and Lounge bar. The rooms are spacious, all with en suite bathrooms, flat screen TV and modern facilities. Located in the Chaoyang Central Business area this First class hotel has easy access to most of Beijings main sights. The hotel combines classic and modern styles, has 8 restaurants, 6 bars, a swimming pool and fitness centre. All rooms have bathrooms en suite, flat screen TV and free wifi. We depart from London Heathrow on BA169 at 13.50 today. Arrive in Shanghai at 09.10. On arrival you will be met by an English speaking guide for the transfer to your hotel, the 5-star Huating Hotel and Towers. Note: you may not be able to check in until the afternoon but you can leave your luggage at the front desk and enjoy some free time discovering Shanghai. After breakfast today we visit the lovely Water Town district. Established 1,700 years ago, with 36 stone bridges and numerous rivers and ancient buildings. Lunch is included today then free time the rest of the day. After breakfast we visit the Shanghai museum, the Bund (where the marathon starts), Yu Garden and the old town bazaar. Lunch. In the afternoon there is a race briefing followed by the pre-race dinner with runners from around the World. Up early for breakfast and off to the race start on the Bund. Race start is at 7am. Relax back at the hotel before the celebration dinner followed by the breathtaking Huangpu River Cruise. After breakfast this morning transfer back to the airport for your flight home on BA168, departing at 10.55 and arriving at London Heathrow at 15.55. After breakfast transfer to the railway staion for the high speed train to Beijing. The journey time is 5hrs and distance 823 miles. On arrival in Bejing transfer to your hotel, the 5-star Kunlun Beijing Hotel. After check-in the rest of the day is free. 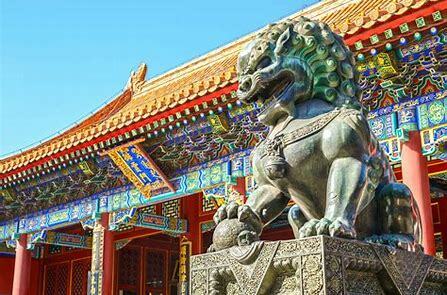 After breakfast at the hotel enjoy a guided visit to Tiananmen Square and the Forbidden City. After lunch visit the Summer Palace. Free time in the evening. After breakfast at the hotel enjoy a guided visit to the Temple of Heaven followed by lunch, then on to the Great Wall. After time to walk on the Great Wall we stop off for an included Dinner of Peking Duck. After breakfast this morning transfer to Beijing Airport for the flight back to London Heathrow on BA38 departing at 12.10 and arriving at London Heathrow 15.35. Please note: Clients taking the Beijing Extension will need to apply for a tourist visa with the Chinese Visa Office individually. Nothing to download at present. Get the latest events, training tips and more. Choosing an overseas event is an exciting prospect and you will spend a lot of time training and focusing on it. It is essential then that you don�t jeopardize your dream by booking travel arrangements with a non-bonded supplier and run the risk of losing your money if a travel company goes into liquidation. 2:09 Events is a fully bonded tour operator regulated with the Civil Aviation Authority (CAA) under the Air Travel Organisers License (ATOL) scheme. This protects your payments to 2:09 Events Ltd for all flight inclusive tours in the unlikely event that 2:09 Events Ltd ceased trading.